Will the Father of Meghan Markle Meet Baby Sussex When He Or She Finally Arrives? The first child of Meghan Markle and Prince Harry is less than two months away! This will bring a lot of change in their lives. The pair has recently moved into a new home, and they could not be more excited to start the next chapter of their life together. However, what about Meghan’s strained relationship with her father? 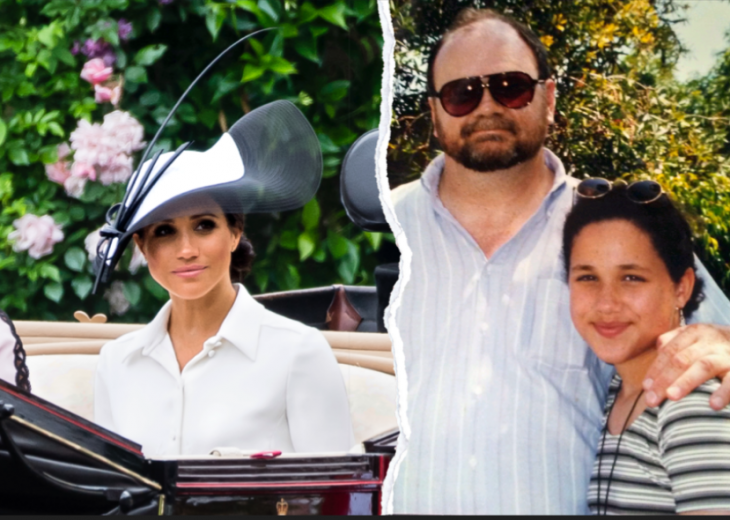 Will Thomas Markle ever want or get to meet the firstborn of her daughter when the long awaited baby finally arrives? Regarding her parents’ marriage, they had their divorce when Meghan was only six years old. However, she has never said anything bad about their co-parenting after the split. She mentioned on various occasions that her father helped her in becoming her own person and that he is the one who encouraged her to take up acting for the first time. In addition to this, when Thomas won $750,000 in the California lottery, he used spent a part of the prize to enroll Meghan into a private school, so that she can get the best education possible. Since Meghan often spoke about their relationship, we can see that everything was fine during her upbringing. As Meghan was growing up, things began to take turn for the worse regarding the relationship with her father. In a video that was released from when Meghan was 18, she points towards his house and says, “From Dad’s house, you can see the Hollywood sign. But we aren’t going to go there because my dad and I aren’t on the best of terms.” Since she left for school at Northwestern, their relationship has really been a rollercoaster to say the least. However, according to E! News, by the time she scored her famous role on the Suits TV series, the two were back on speaking terms. However, again, from then on, it was another series of ups and downs between the two. When his daughter got engaged to Harry, her father was supposed to walk her down the aisle on the biggest day of her life. However, mere days before the wedding took place, her father suddenly had health problems and could not fly all the way from Mexico to London for the Royal Wedding. Therefore, the father did not attend his daughter’s wedding to a Prince. Thomas also said some inconsiderate things about Meghan, for which he apologized later on. Thereinafter, he has begged for her attention, but he has not received any apparently. 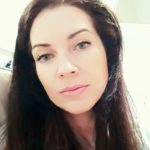 As of today, Meghan and her father are not on the best of terms. However, major life events like welcoming a new baby into the world tend to bring about out the best in people. 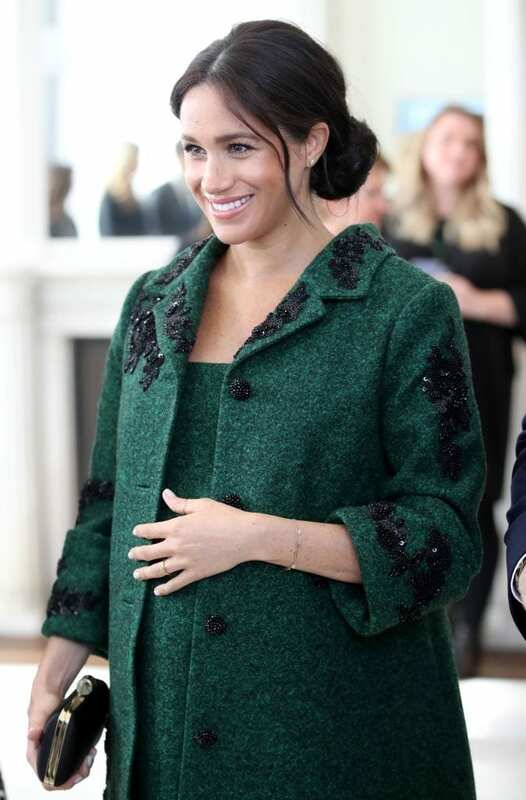 While there are no current plans for Thomas Markle to fly in and meet the baby when it finally arrives, the public probably would not be surprised if the two family members decide to once and for all patch things up when Meghan becomes a mother for the first time. Doria Ragland, Meghan’s mom, will fly in and stay for a while when the baby is born, and it is also possible that Meghan decides that she wants her baby to have as many involved grandparents as possible. Only time will tell if she and her dad patch their rough relationship. 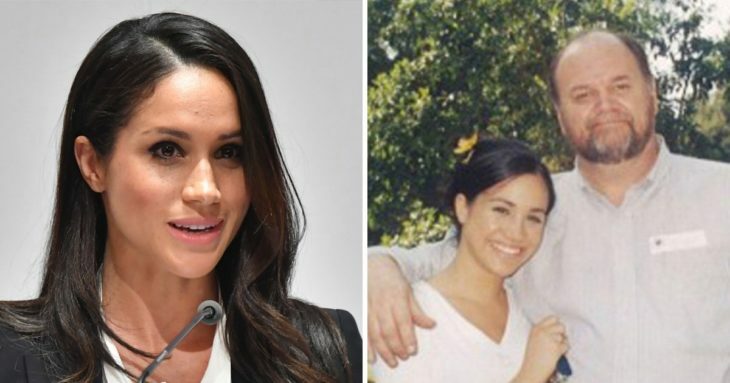 Home » Celebs » Will the Father of Meghan Markle Meet Baby Sussex When He Or She Finally Arrives?